From Bodegas Benjamin de Rothschild Vega Sicilia (Rioja), we received this 2013 Macán ($640.62), a red wine that is based on 2013 tempranillo and comes with an alcohol content of 14%. 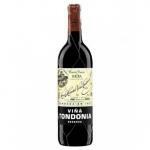 According to Uvinum users, this red wine earns 4 out of 5 points and also has the following ratings: robert parker: 93. - View: cherry red and ruby ​​rim. - Nose: elegance and depth. Freshness and fruitiness. - Mouth: finesse, complexity, silky tannin. 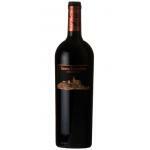 WINERY: Bodegas Vega Sicilia Benjamin de Rothschild. AGEING: 14 months in French oak barrels fine and superfine (70% and 30% new with a wine) grain and then aged in bottle for 2 years. PREPARATION: preparation in oak vats, with 20% of malolactic fermentation in. This young, massive Rioja smells of raspberry, plum, char and tar. 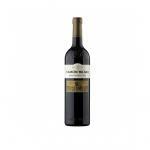 The mouthfeel is chunky, rich and deep, with manageable tannins. Blackberry, mocha, char, clove and chocolate flavors announce generous oak, while the finish is spicy, peppery, toasty and ripe. - View: cherry red, ruby ​​rim. 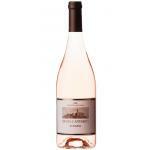 - Nose: powerful, ripe fruit, clean, expressive, elegant, ripe red fruit. Dark red colour, reddish brown edges. 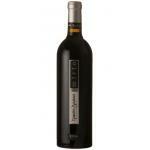 Berry aromas which are typical of Tempranillo. I liked it because it was as light as water. 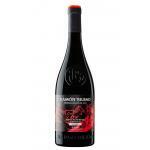 - Tasting notes: Cherry red, ruby ​​rim. 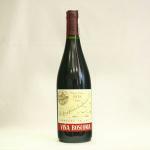 Nose: Powerful, ripe fruit, clean, expressive, elegant, ripe red fruit. 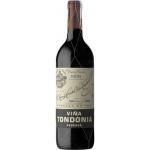 Palate: robust, velvety tannins, minerals, tasty notes, good acidity, long. Plums, licorice, cocoa, silky, elegant. 93 points. Needs rest in bottle 8 months ???? 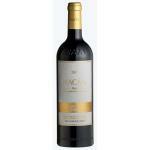 Macán 2009 is a wine that arouses curiosity before hitting the market. 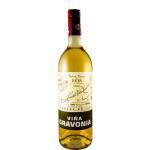 A ... Rioja Vega Sicilia will have to try, right? 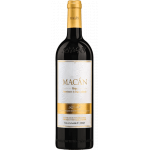 If you want to buy 2013 Macán, at Uvinum you will find the best prices for Rioja red wine. At Uvinum, at the best price, 100% safe, fast and easy. We offer more than 59.000 products for sale which makes us leaders in the sector of selling wine, beer, and spirits in Europe with over 38.000 clients trusting us.